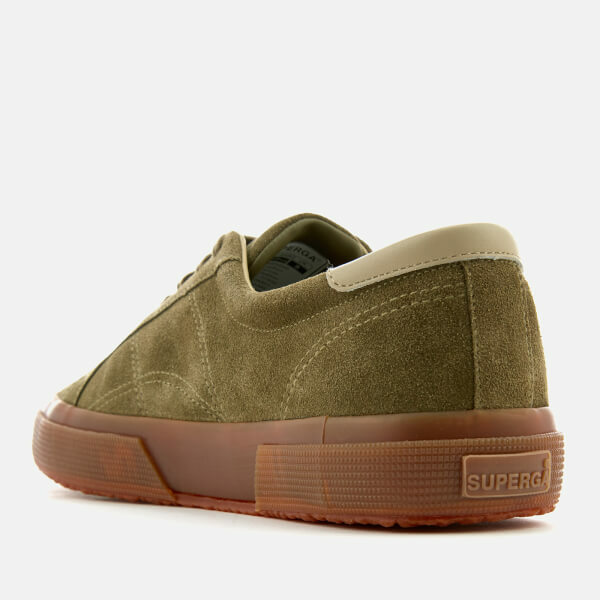 Men's '2386 Suede FGL' trainers from Italian brand, Superga. 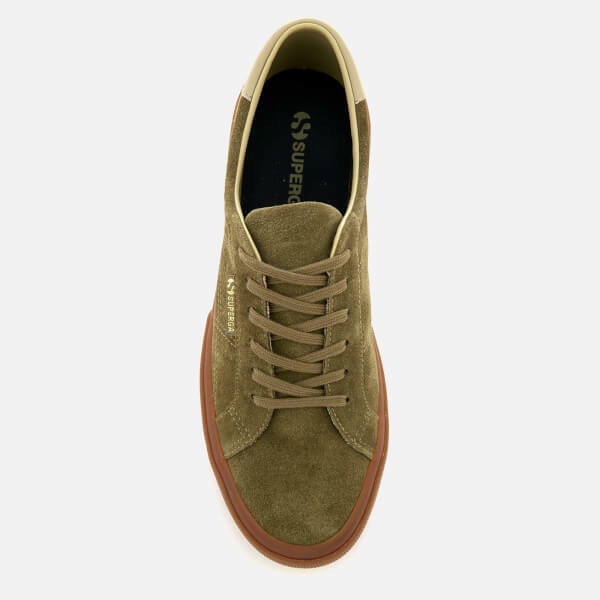 Crafted with a premium suede upper, the low top sneakers comprise a rounded toe, a tonal lace-up fastening and a contrasting leather ankle collar. 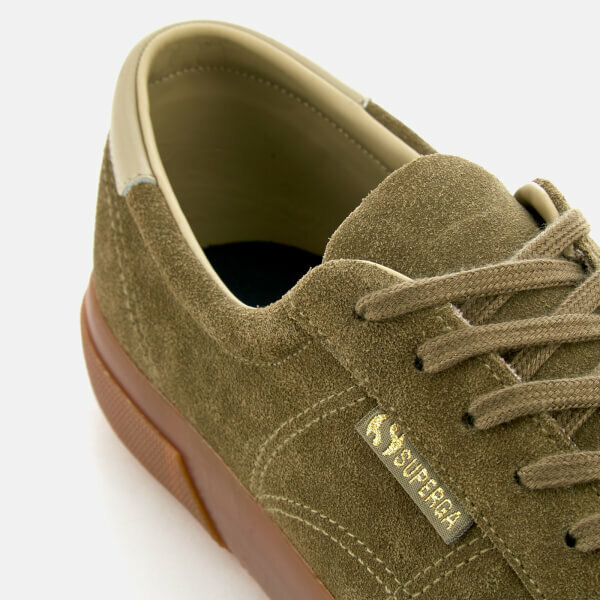 Set on a durable vulcanised rubber sole with a textured tread for added grip. 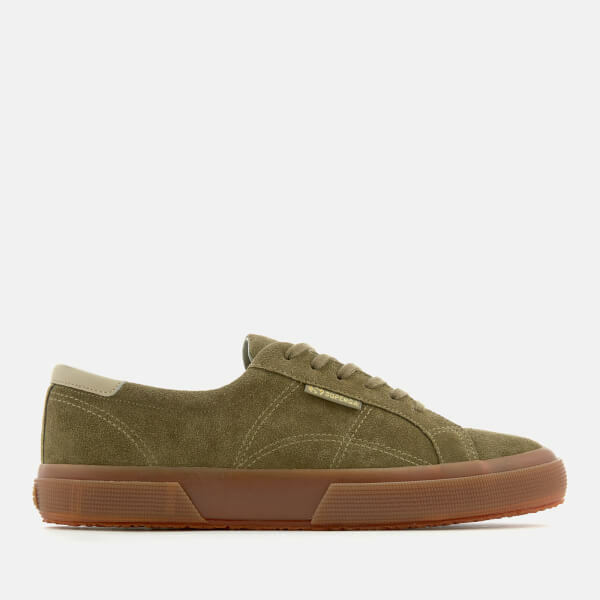 Complete with a signature branded tag to the side.